Here at NiHao we believe our cloud will transform the way you share files with China. 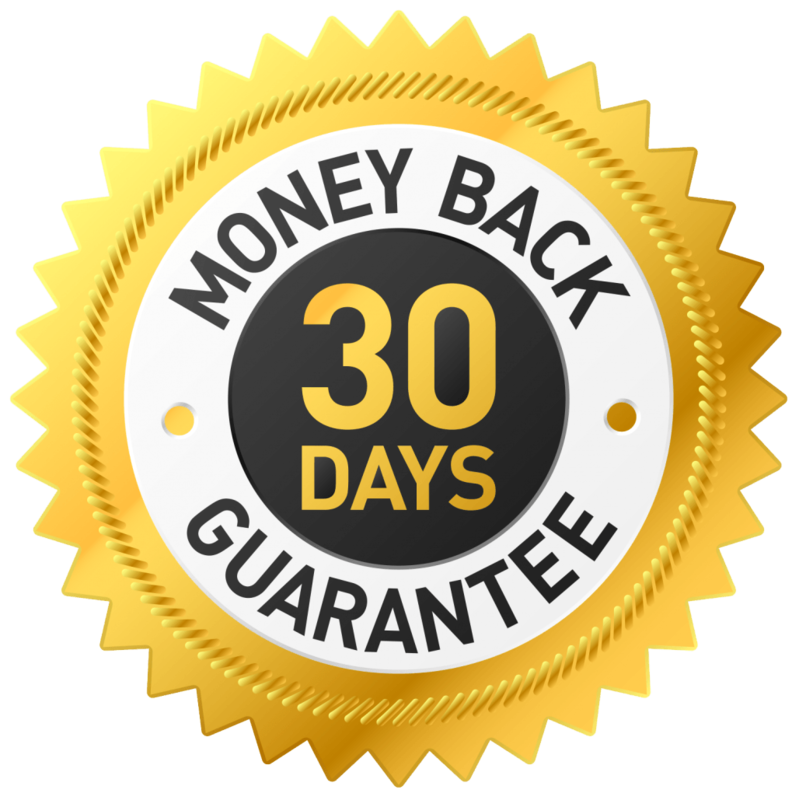 We're so sure of this that we offer a 30 day money back guarantee. If you are not happy with our services or you don't feel it is for you, simply email us to get the entire cost of the first month refunded. Before using Nihao Cloud we felt file sharing to China was slow and complicated. Now I would recommend Nihao Cloud to other small international small companies. Before signing up for Nihao we always had problems with Internet in China. I would recommend using Nihao Cloud to anyone who has an office in China and has challenges sending files through China Firewall. On Free by default you get 2 GB storage space. If you need more space you can upgrade to Personal Pro 100GB. What is the difference between Personal, Personal Pro and Starter packages? Personal and Personal Pro only have 1 user- YOU. You can upload files and generate download and upload links from your account. You cannot invite more people to collaborate back and forth with you on a shared library. What features do I get on Pro version?